Washington State Considers Having Highest Sales Tax in the U.S.
Washington State legislators have introduced HB 3183, which would raise the state sales tax by 1 percentage point, phasing out as unemployment drops. The tax would drop by a half-point when unemployment falls below 6.5% for four consecutive months and the remaining half-point when unemployment drops below 5%. 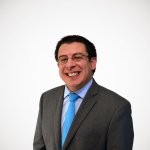 Jason Mercier with the Washington Policy Center sent a statement in response to the bill, suggesting that a sales tax hike this high could result in 15,000 Washingtonians losing their jobs. He was referring to a study by the Washington Research Council. Mercier said a tax increase always has “some kind of negative impact on the economy.” The extent of the impact depends on whether the tax hike is during boom times or bust. A recession is when a tax hike is most likely to result in job losses, he said. Appleton said the tax increase shouldn’t cause job losses because it will help save programs such as the state’s Basic Health Plan and assistance for people who are permanently unemployed. I’ve often heard the argument that tax increases will enable needed programs to survive despite their negative impacts on economic activity. This is the first time I’ve heard a denial that tax increases have negative impacts. 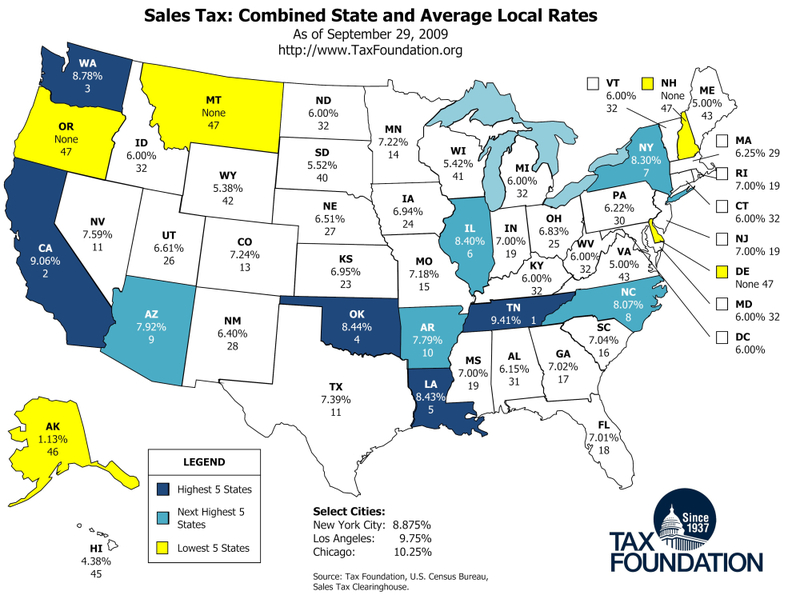 Washington State currently has the third highest combined state-local sales tax, and a 1% increase in the rate will make them first. See the map below (Click here for the map in printer-friendly or alternative formats (PDF, TIFF). The bill’s introduction comes on the heel of a Senate vote to reduce the threshold needed to pass tax increases.